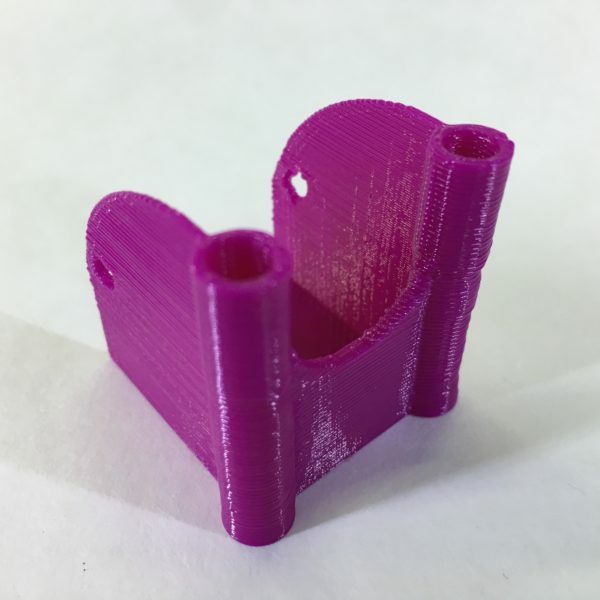 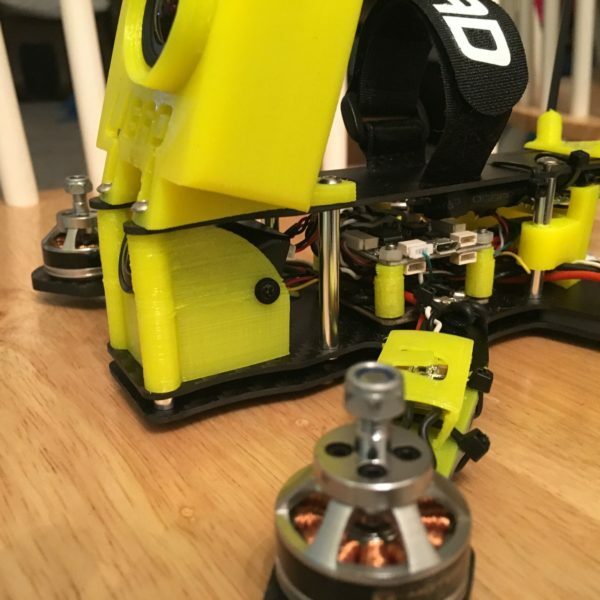 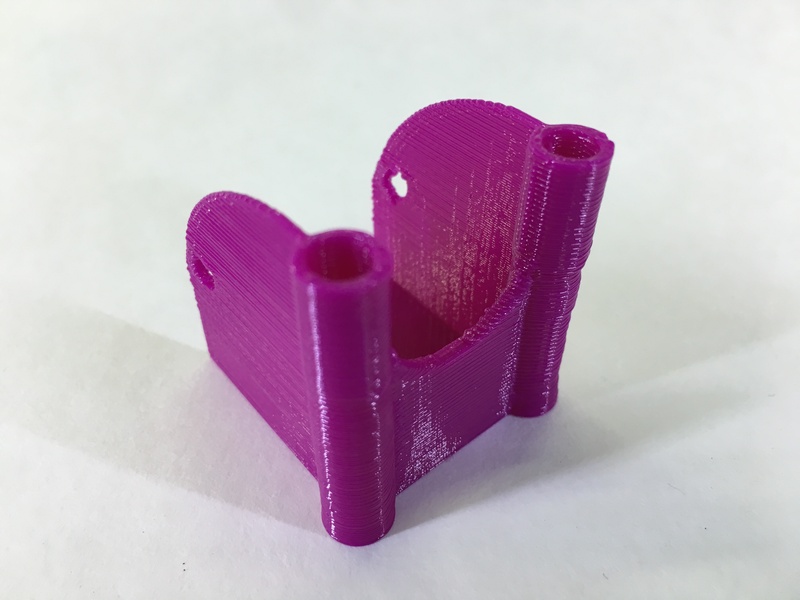 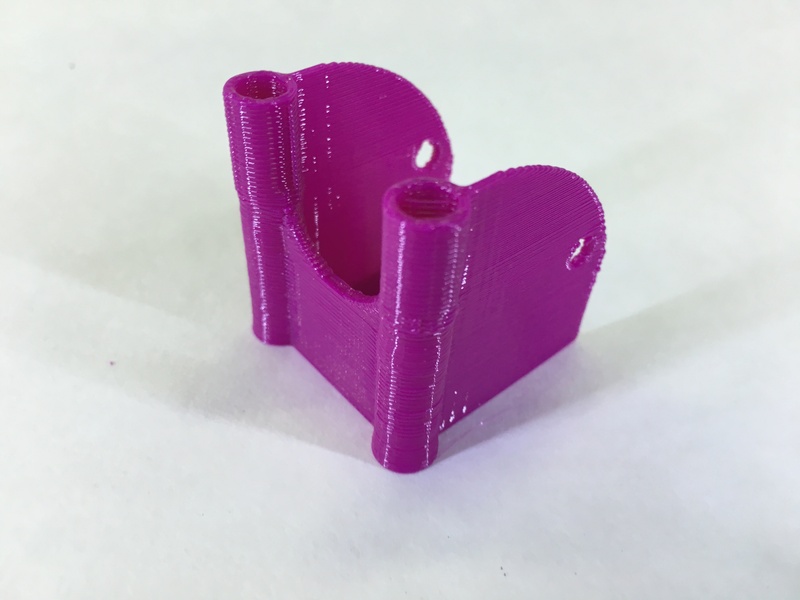 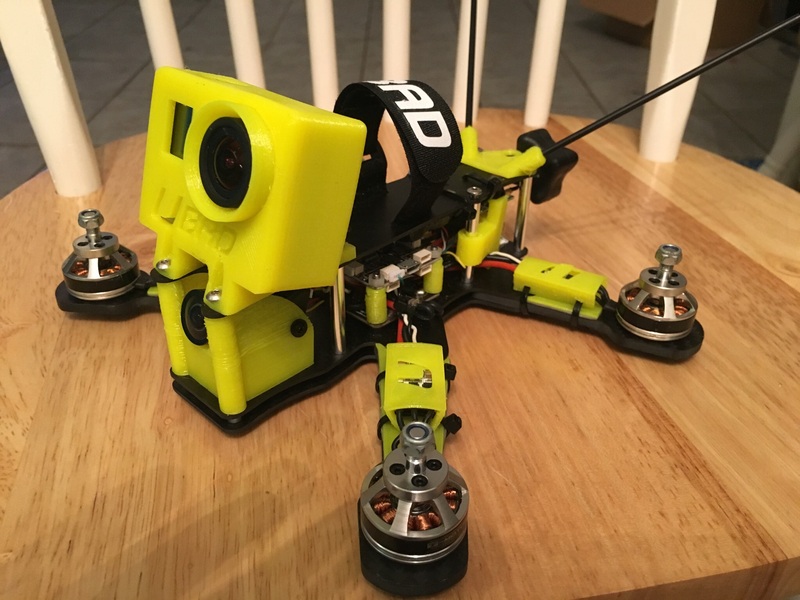 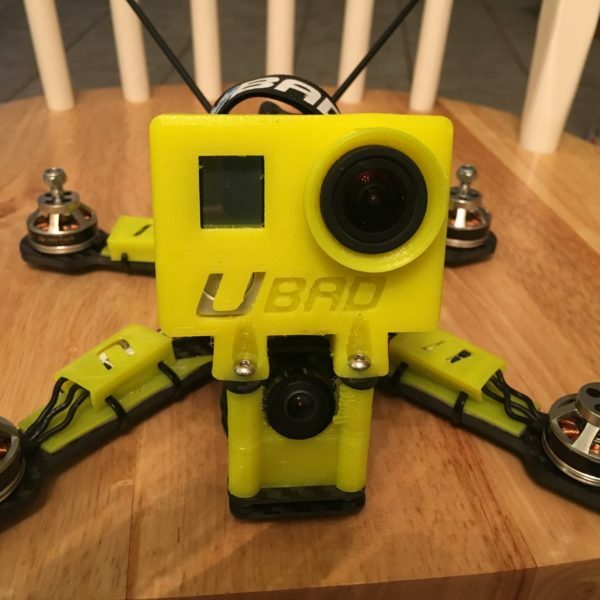 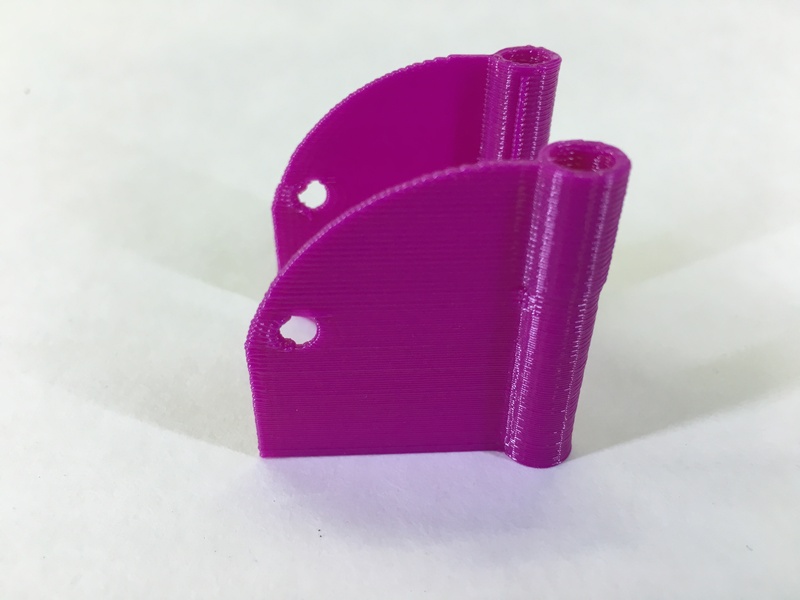 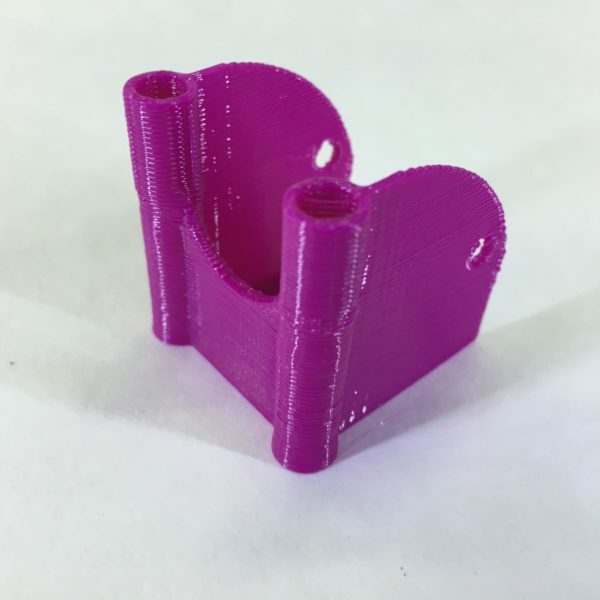 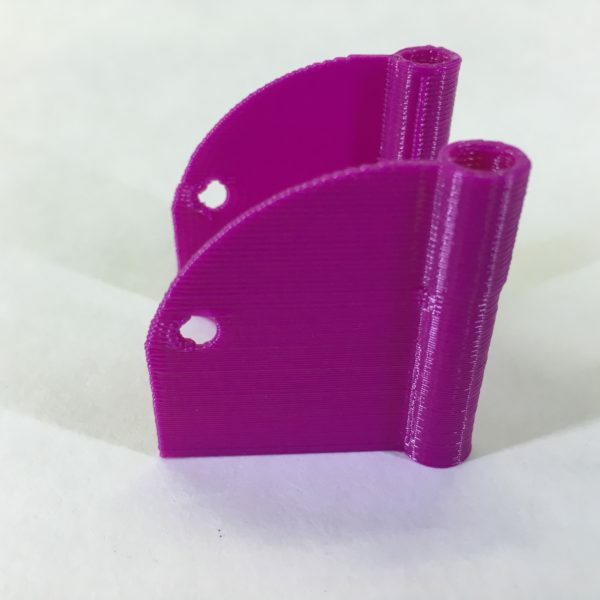 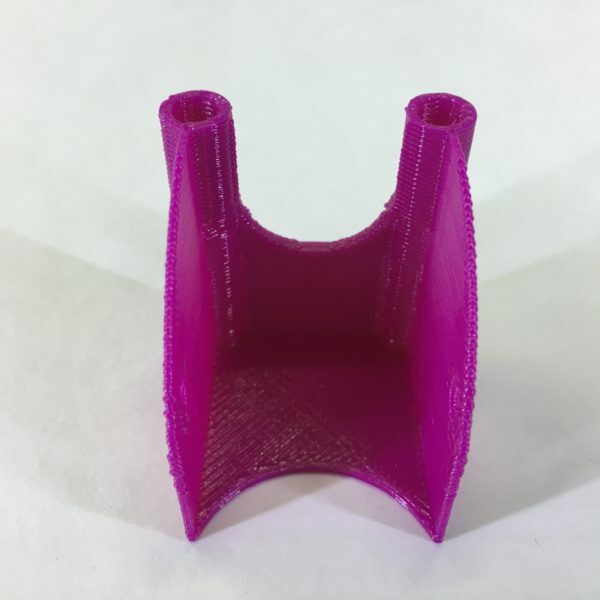 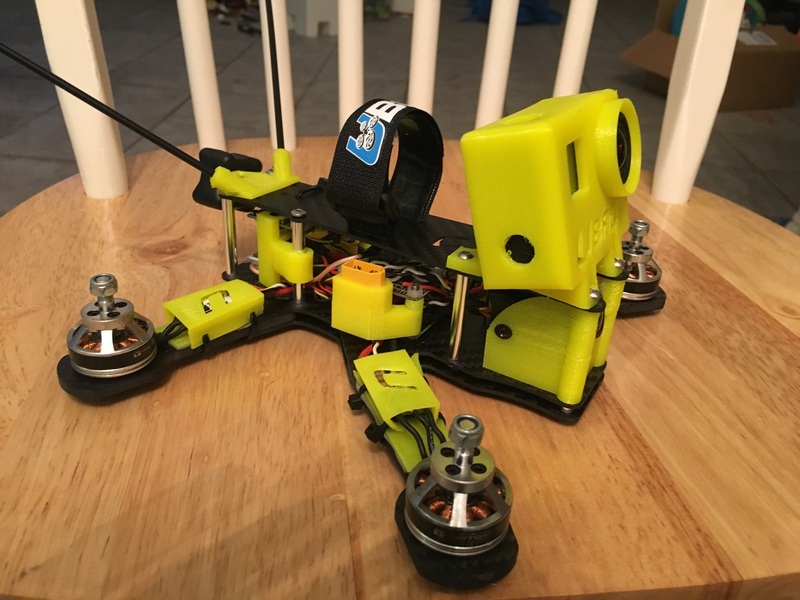 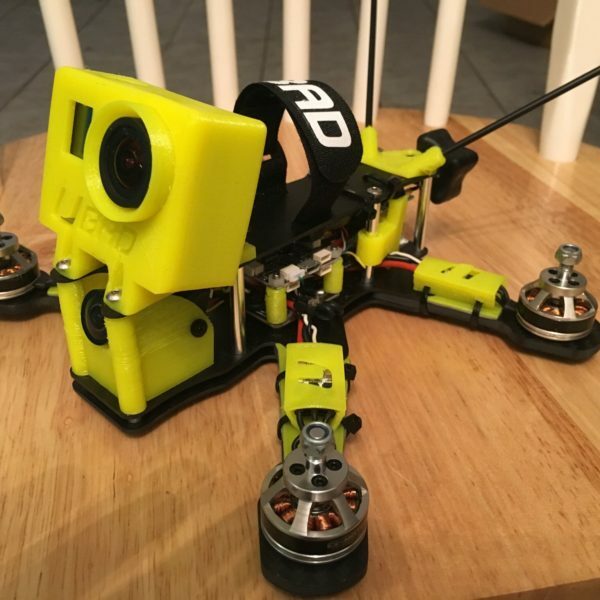 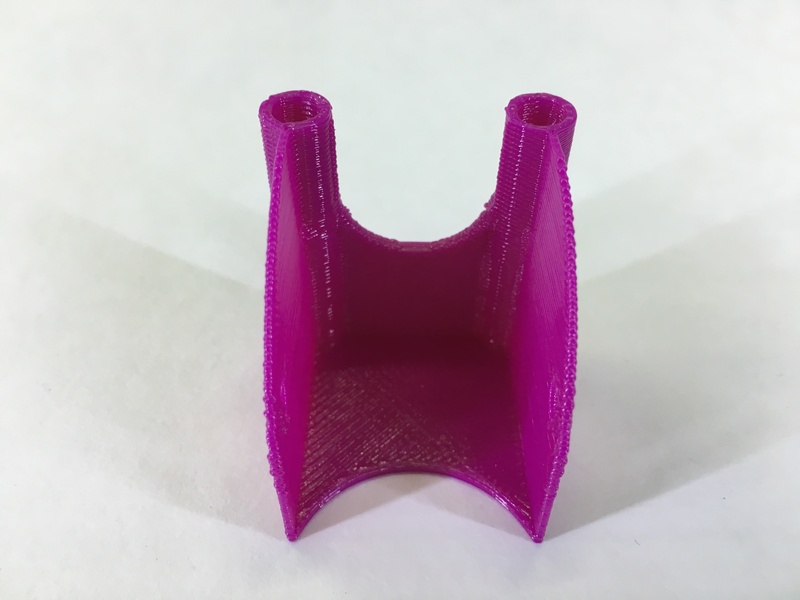 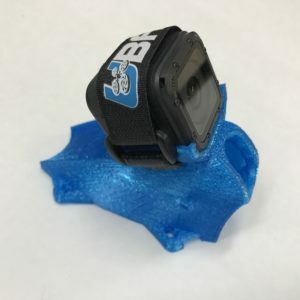 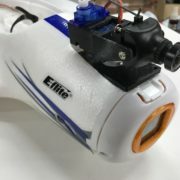 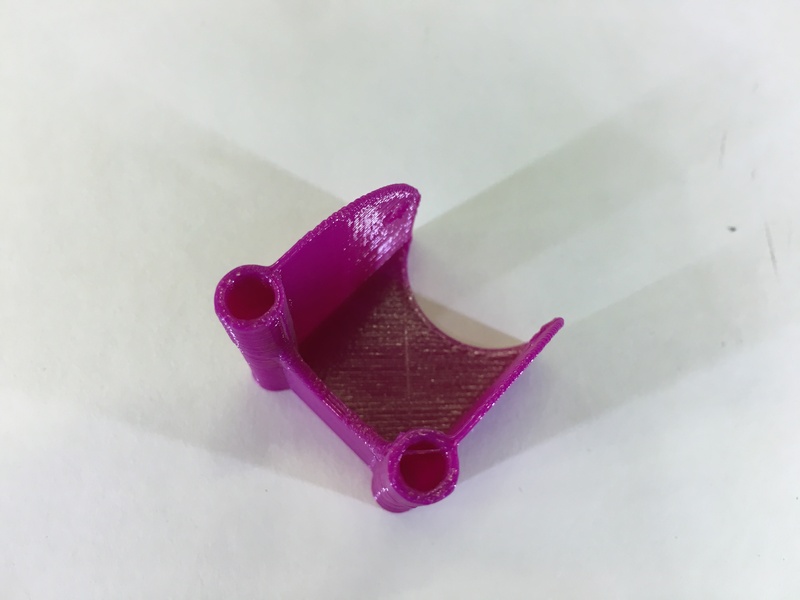 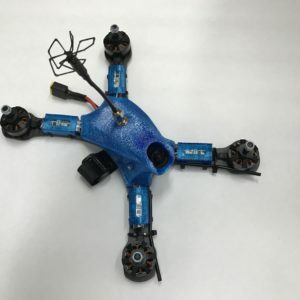 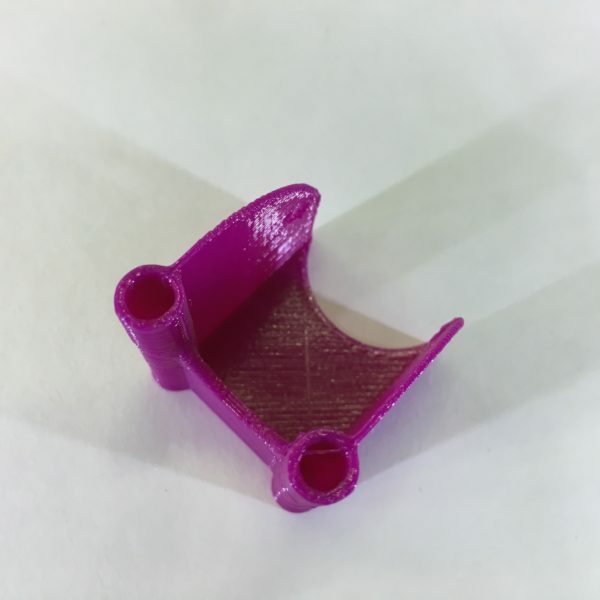 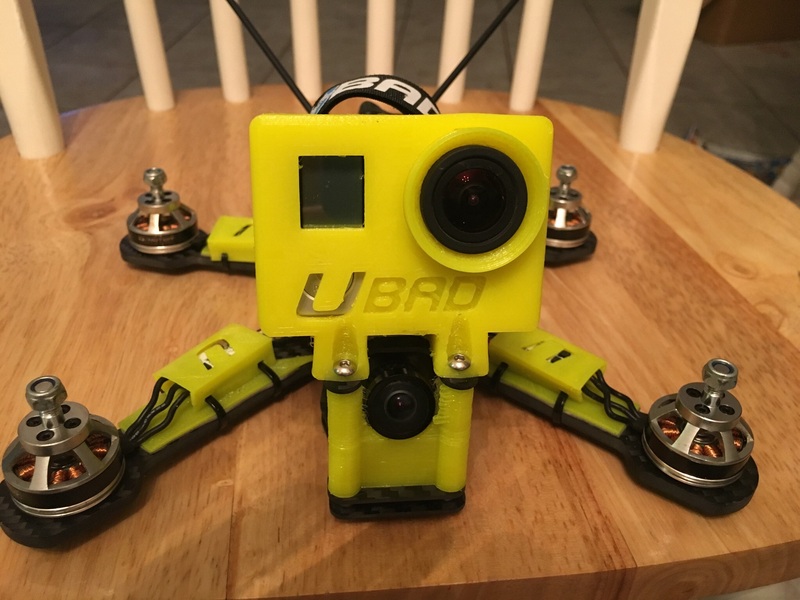 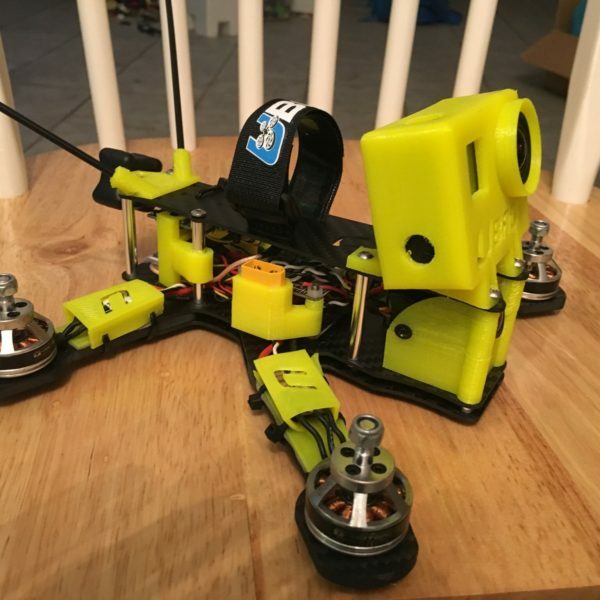 This camera mount was designed for the UBAD Twerker, and is set to keep the fpv camera from dropping below a certain angle. 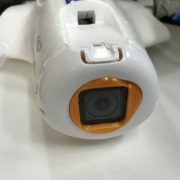 The angle is 20 degrees with a 2.1 lens, but angle will vary depending on the lens size. 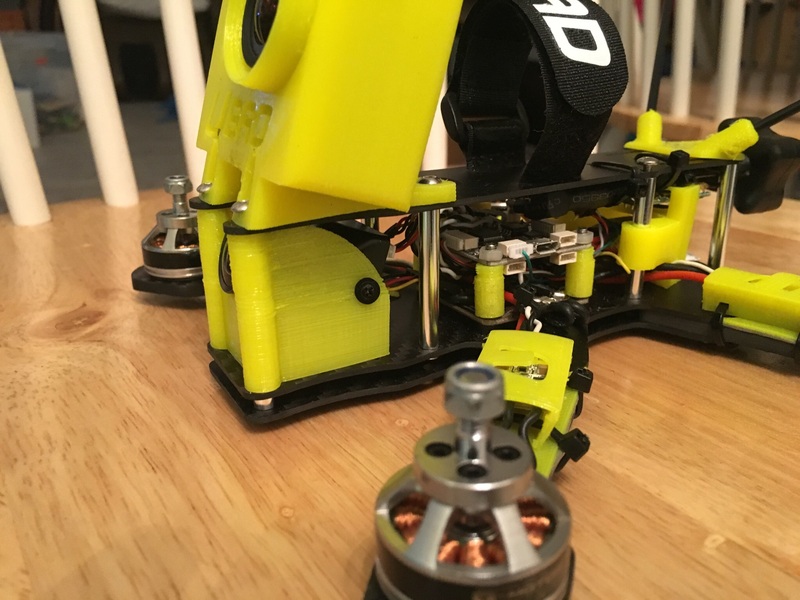 It replaces the standard camera mounts in the front of the Twerker. 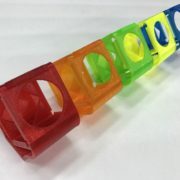 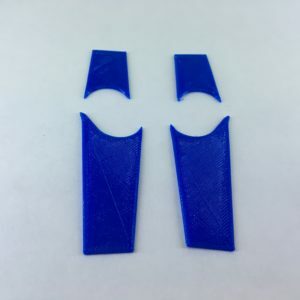 This is designed to fit the hs1177 and similar cameras.